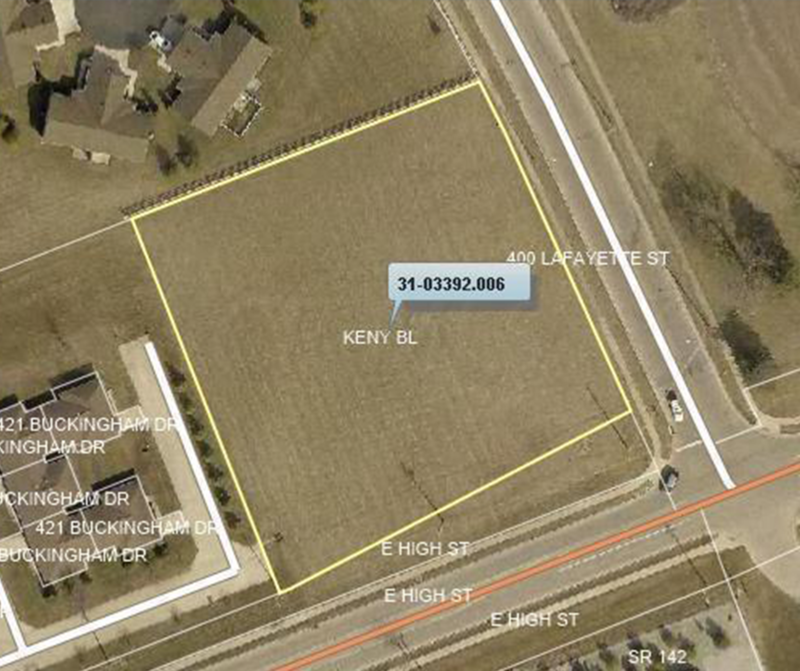 NEW LISTING - 0 Keny Boulevard London, OH 43140! This property is zoned PUD (planned Unit Development) where all land uses are conditionally permitted by the Planning Commission. High traffic corner lot with great visibility. From residential to commercial, opportunities are endless, bring your vision.